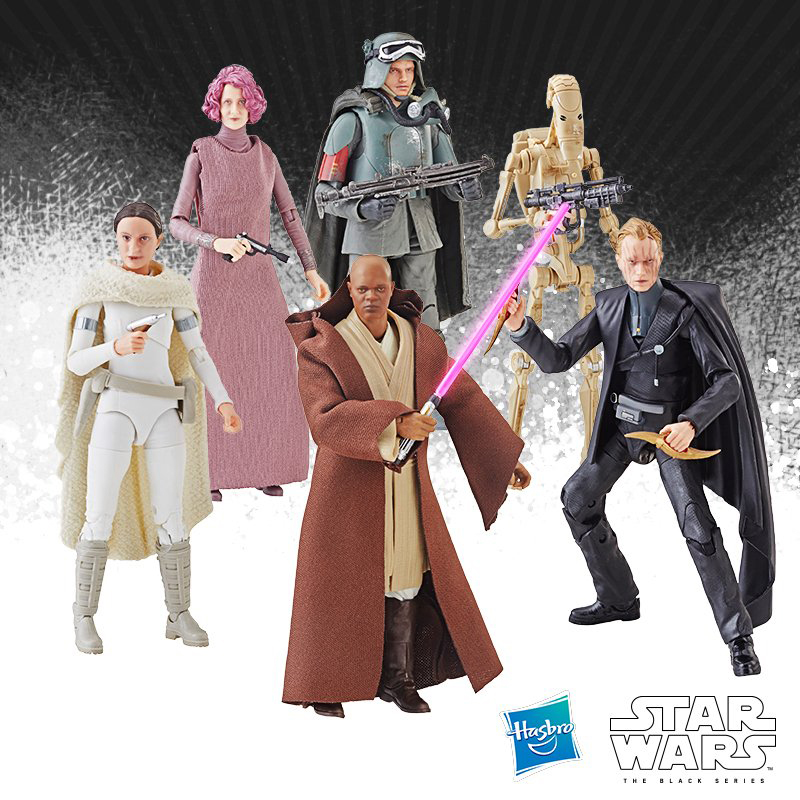 Hasbro also took the wraps off of a few new Vintage Collection figures (and some repacks too). 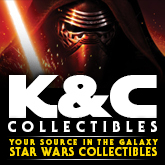 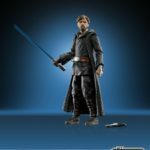 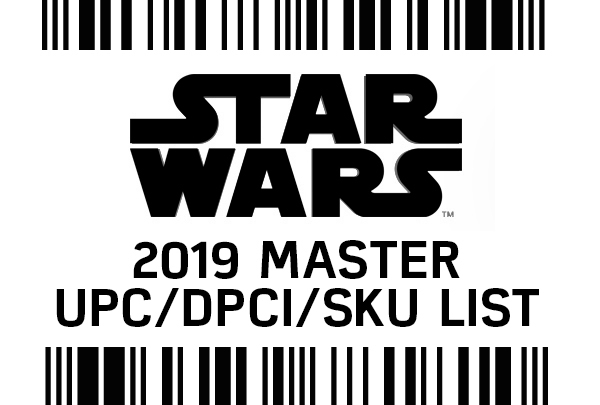 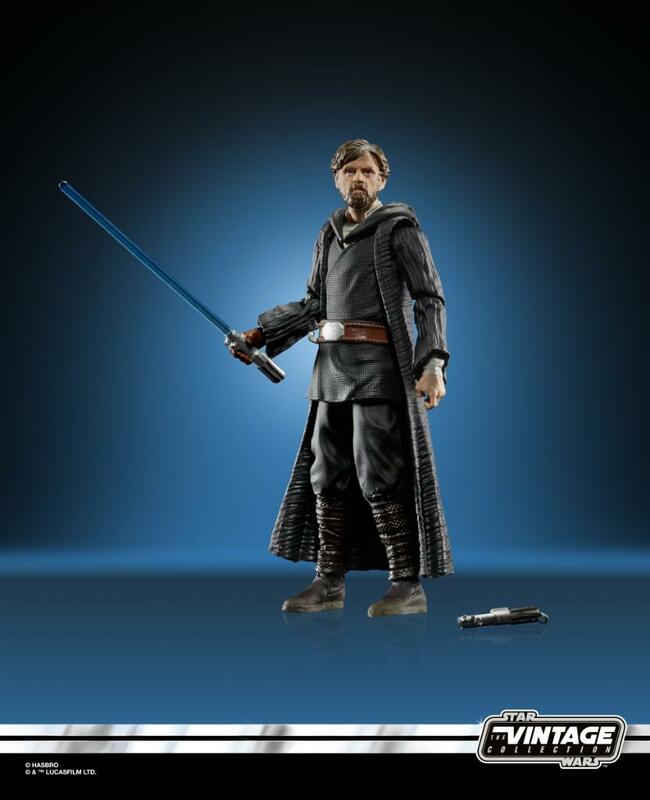 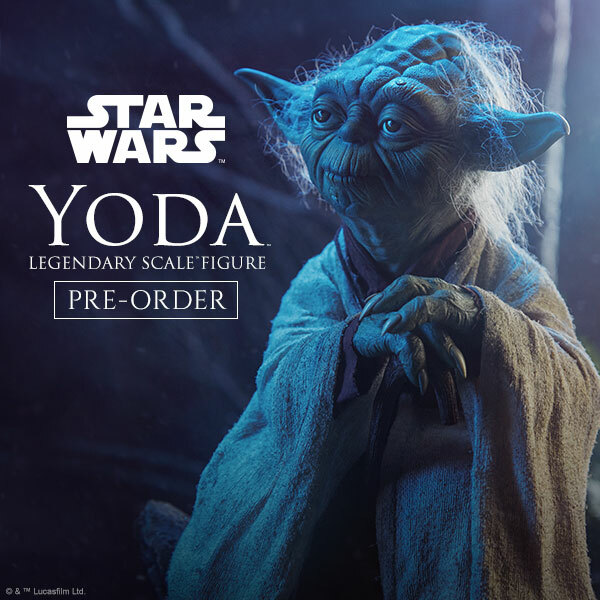 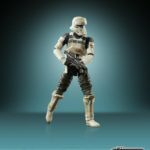 New figures include confirmation of our rumored Luke Skywalker (Crait) from The Last Jedi plus the Imperial Assault Tank Commander from Rogue One. 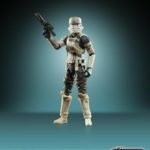 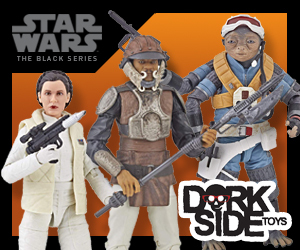 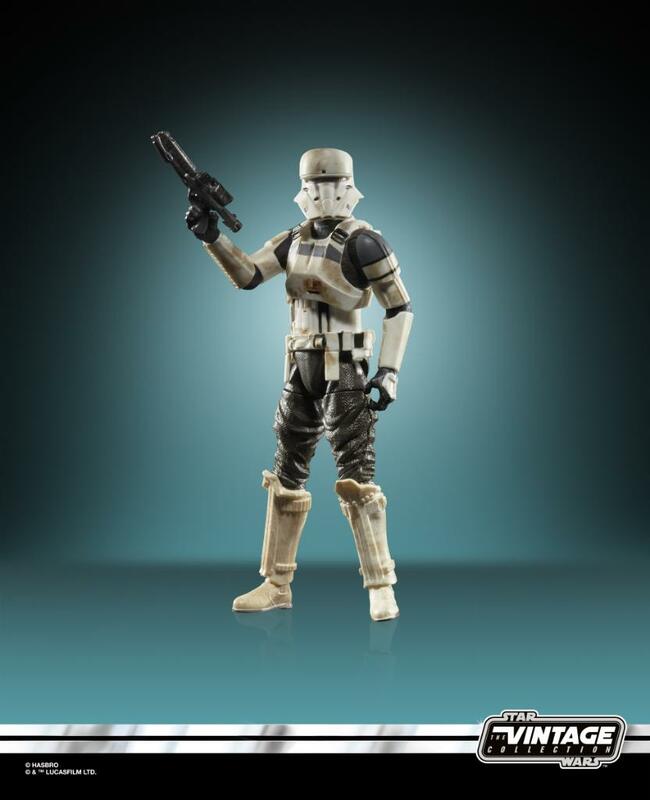 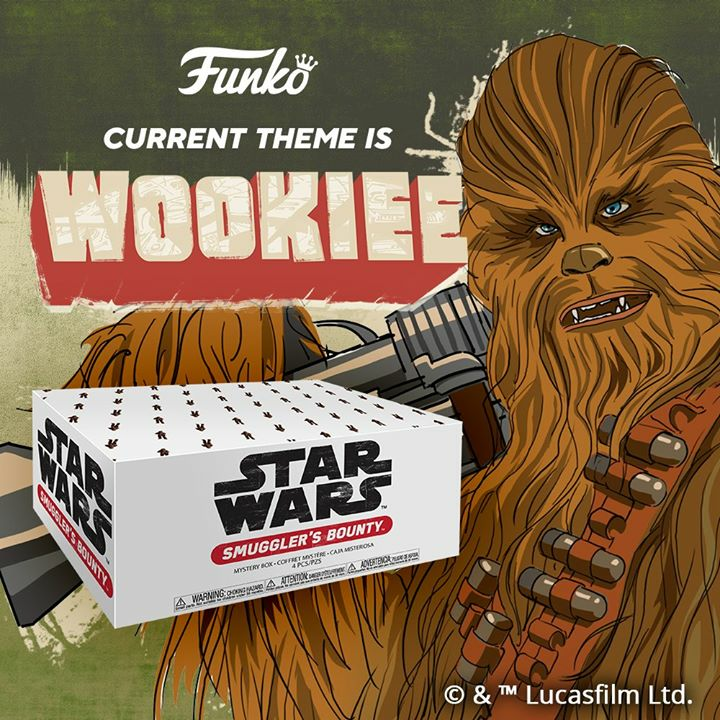 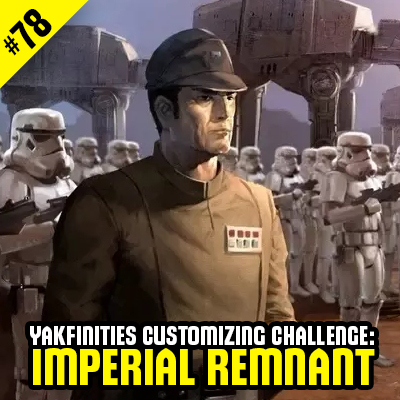 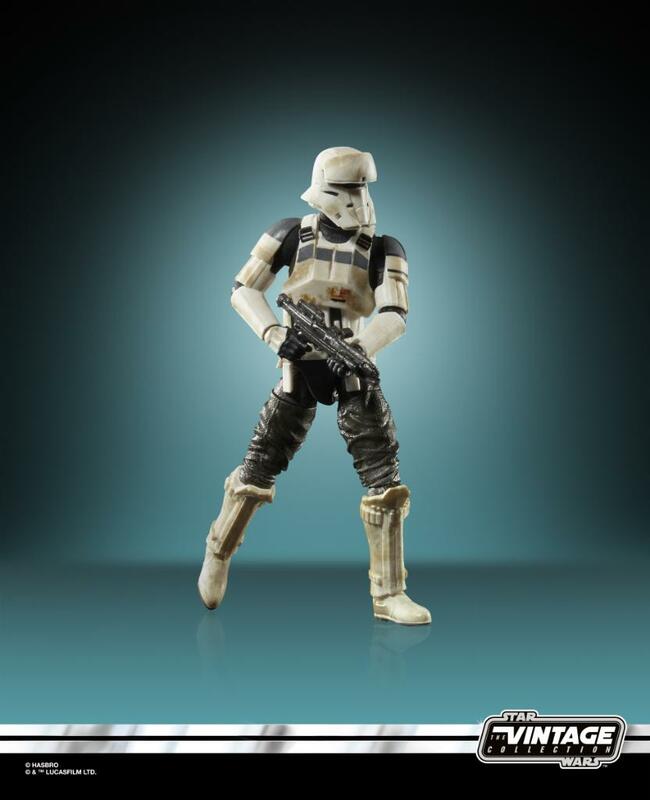 Vintage repacks include Hoth Leia, Echo Base Han Solo, Darth Vader, Luke Skywalker (Jedi Knight) and Boba Fett – those 5 will be available via specialty shops.